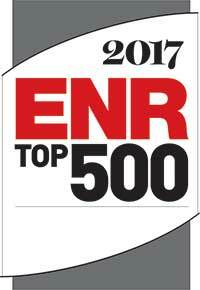 Wunderlich-Malec is proud to announce that for the 8th year in a row we have earned a position on ENR’s Top 500 Design Firms list. This year’s placement of 235 is a 20 position increase over last year. This is a direct result of our commitment to our customers and partners.